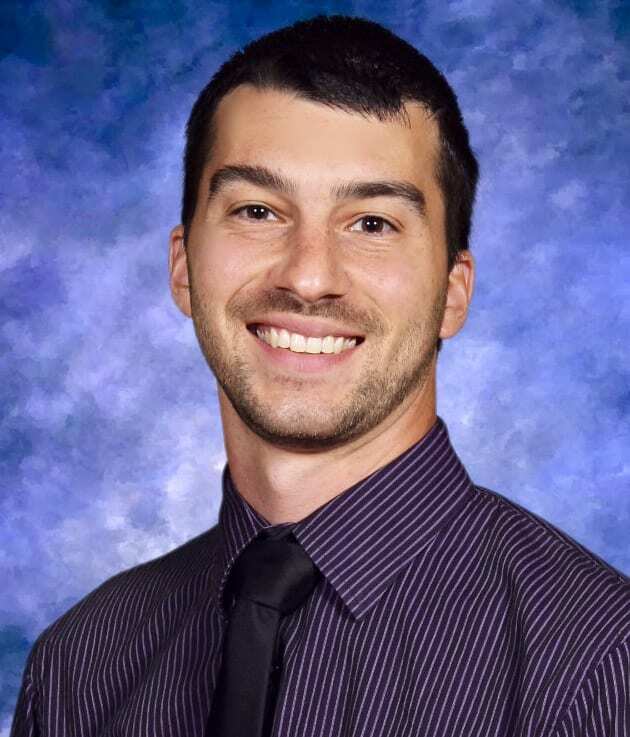 He’s passionate about bringing back practical business applications and project-based learning through Science, Technology, Engineering, the Arts and Mathematics — and now Eisenhower Middle School STEAM Teacher Phil Moskowitz gets to take his expertise to the next level on Pitsco’s National Teacher Advisory Group (TAG). According to the Robotics advisor, it’s huge when kids of this age are willing to fine-tune their critical thinking, creativity, collaboration and communication skills. “I think the younger that we hook them on thinking outside the box and trying out ideas and not being afraid to fail — it’s only going to make them better,” Moskowitz says. He initially looked at Pitsco as a school vendor but upon further research, thought it was a cool thing to be part of. And everybody gets the STEAM Teacher’s class, not just gifted and talented. From problem solving to creative thinking, being exposed to STEAM and all it entails is part of the bigger picture. When it comes to STEAM, Moskowitz says incorporating it more often makes perfect sense. “As much as it’s a specialized type of class, it can literally be cross curricular; that’s what I think STEAM really is, the ability to learn hands-on with real world experiences and skills,” he says. “So having a math class that does sports statistics or a journalism class that does multimedia presentations — it’s 21st century technologies that these kids are going to have to be diversified in,” the Robotics advisor says. Teaching those critical skills for the future on a basic, everyday level, even interpersonally is very important. According to the STEAM teacher, it’s all about having that conversation and reaching common ground, even though they may disagree. “Steve Jobs was more introverted in the ideas he had but still has a whole cult of people following his products and vision, so it speaks to the way they’re able to lead,” Moskowitz says, adding that even if you’re not on par with their politics or philosophy doesn’t mean you don’t appreciate their innovation and fearlessness. These type of skills are evident in some other top tech people out there today. “I think you see it a lot,” Moskowitz says. “If you look at someone like an Elon Musk, who is uber smart — he’s still engaging with people on social media and polling his fans and consumers. The Robotics advisor says he tells kids all the time about working with people they don’t necessarily get along with but have to be able to move forward. According to educationcloset.com, students who take thoughtful risks, engage in experiential learning, persist in problem-solving, embrace collaboration, and work through the creative process are the future innovators, educators, leaders and learners of the next century. When Moskowitz came on board, he says Roxbury was offering a lot of things at the high school that weren’t being offered at the middle school, so he was fortunate to have such support to create this program from the ground up. And he calls it one of the best professions ever.